Nikki from NikkiFitness.com shares with us how to stay motivated and get in shape while our loved one is deployed. Plus, how to fit in workouts during our summer vacations. Nikki will also highlight her effective 30 min. 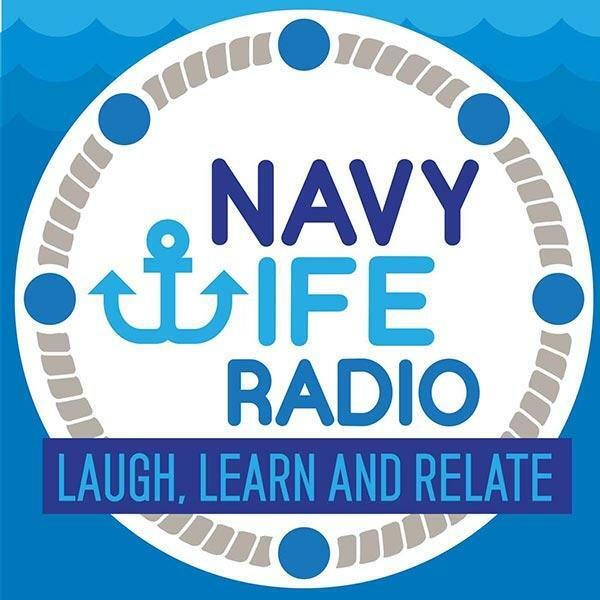 video just for Military Spouses!